Getting an early start to your day by having a cup of coffee at a car show is the perfect Sunday Morning! 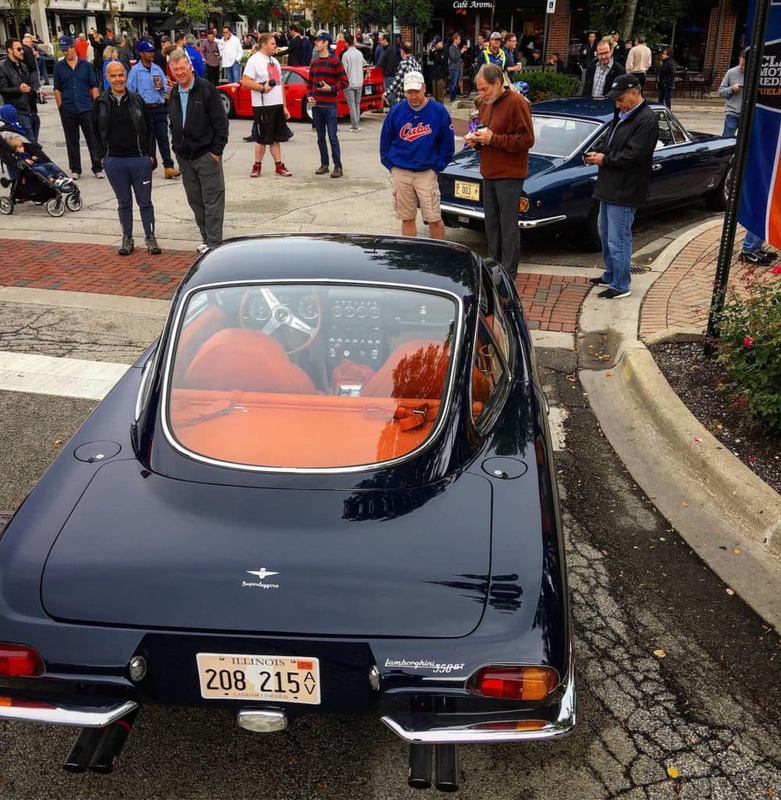 On Sunday, September 30th, 2018, Fuelfed Coffee and Classics was held in downtown Winnetka. 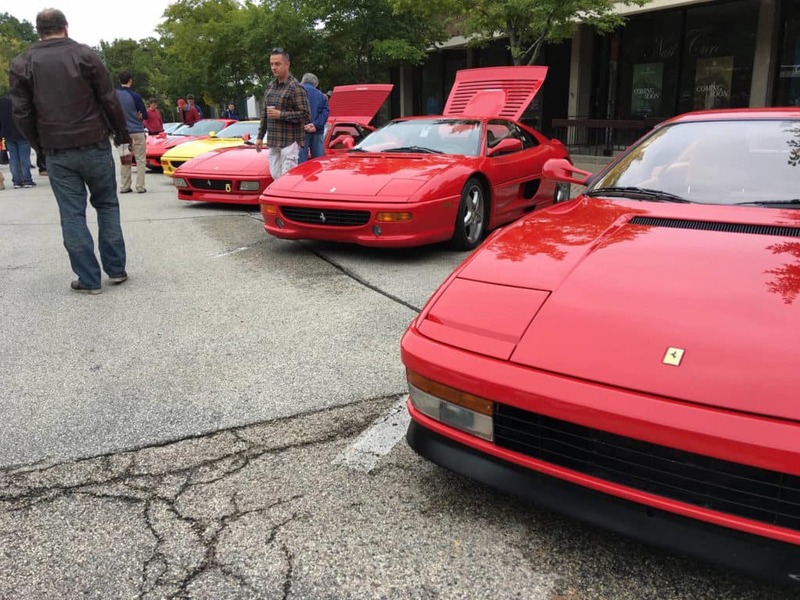 Ferrari was the special marquee for the late-September gathering. 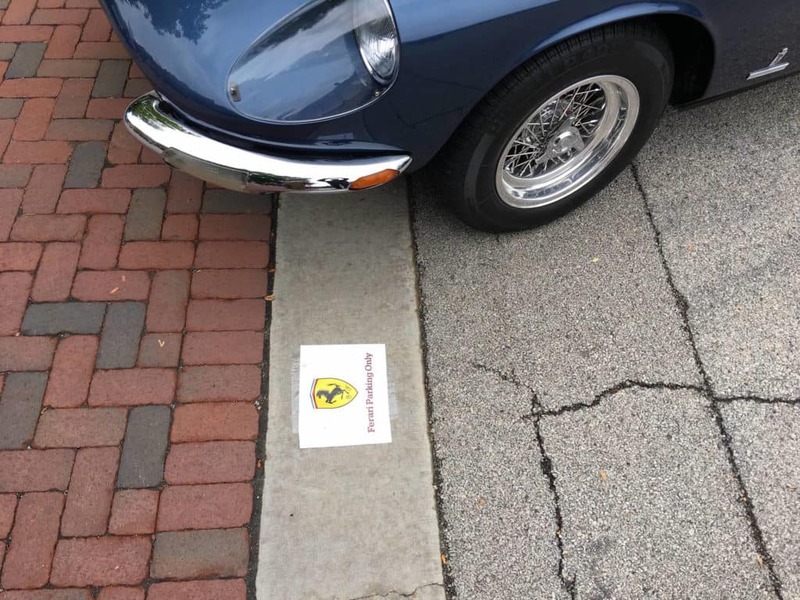 This special event was an exclusive display of vehicles from Fuelfed Members and Ferrari Club of America Members. 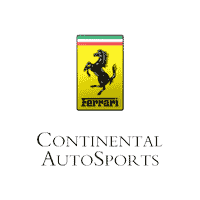 It was an amazing mix of all new and vintage vehicles in such pristine condition. Photo credits go to Brian Hughes!